The 18-year-old has been touted as one of the brightest young prospects in Portugal. 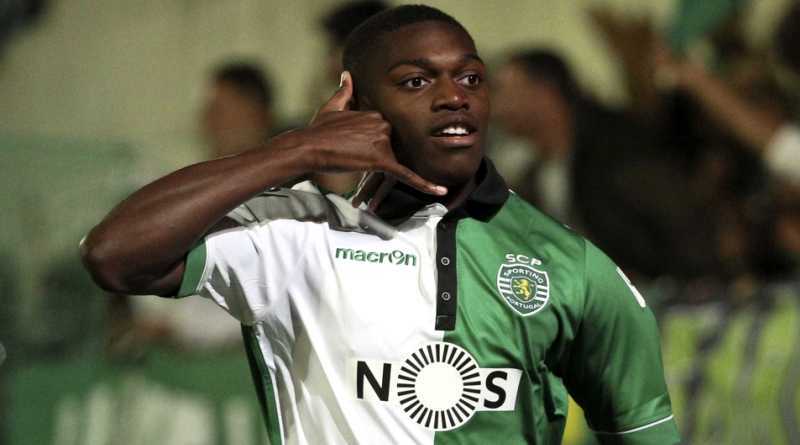 Rafael Leao made two appearances for Sporting Lisbon, scoring one goal. Leao has represented Portugal at Under-16, Under-17, Under-18, Under-19, Under-20 and Under-21 level, winning 36 caps and scoring eight goals. The Portugal Under-21 international has impressed in Liga NOS this season and is starting to attract the interest of bigger clubs. Pep Guardiola has always been a manager who keeps his eyes on the most talented young players across the globe. Manchester City have built a reputation for recruiting young talent from within Europe, predominantly targeting those with sell-on value and immense potential. Manchester City will be desperate to make an impact in the summer transfer window. Sporting Lisbon are not in a position where they need to sell and would like to keep hold of the young striker, but right offer may force the club to consider a deal. Signing the 18-year-old in the summer transfer window would be a masterstroke from Pep Guardiola. Will Rafael Leao be a Manchester City player soon? Only time will tell.